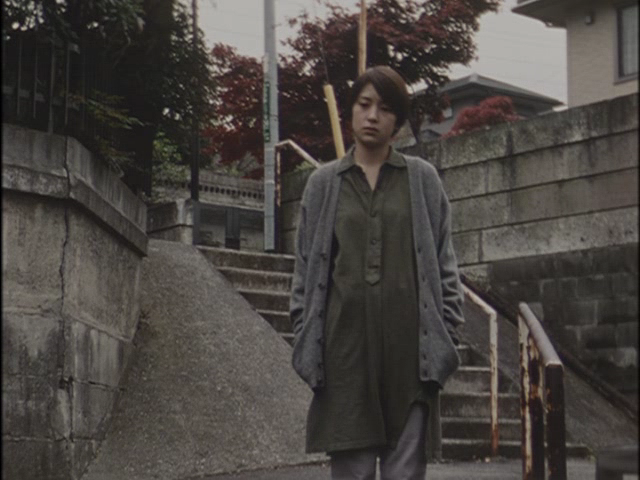 This is the first feature by Iguchi Nami, who more recently made the film Don’t Laugh at My Romance. 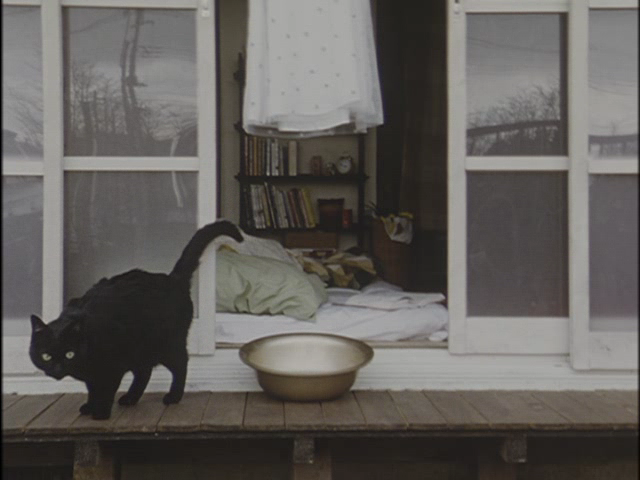 Inuneko is also known as The Cat Leaves Home and as (more literally) Dogs & Cats or even Dog/Cat. The title refers to the personalities of the two heroines–one sly and flirtatious, the other stubborn and introverted. 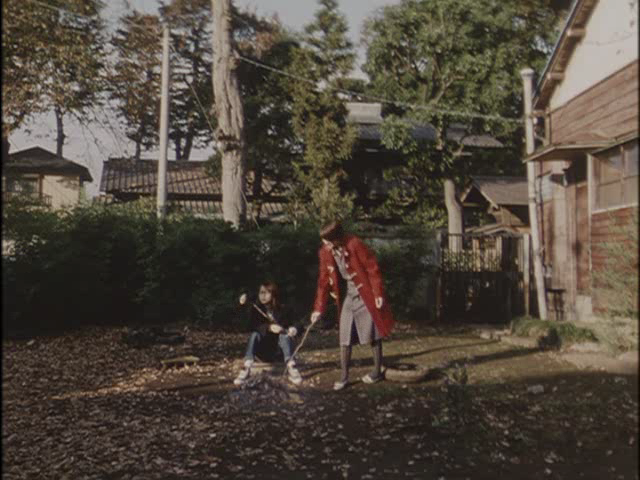 Iguchi actually shot this as a 8mm feature (in 2001 I believe) before “remaking” it in 35mm. The 8mm feature is also on DVD but I don’t have it; I’d love to see it, provided subtitles are available. This 35mm version is the one that played commercially in Japan and made it to festivals worldwide. As far as I know, it wasn’t released commercially outside of Japan, which is a shame as this is one of the most charming recent Japanese films i know. 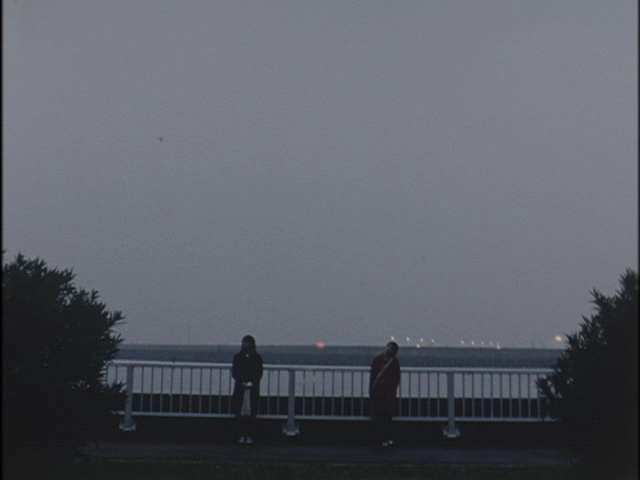 It’s shot in the long-take style preferred by many Asian independent filmmakers, but in a mode closer to, say, the deadpan comedy of Jarmusch than to the muted intensity of Kore-eda. 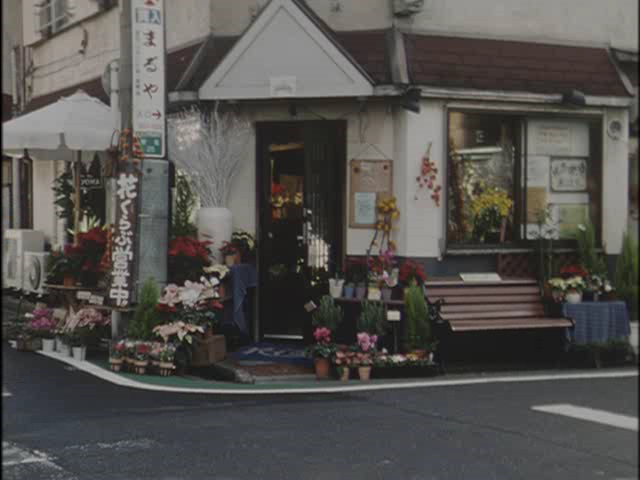 I suppose, in the Japanese cinema, it’s closest in tone to Yamashita Nobuhiro’s Linda Linda Linda.